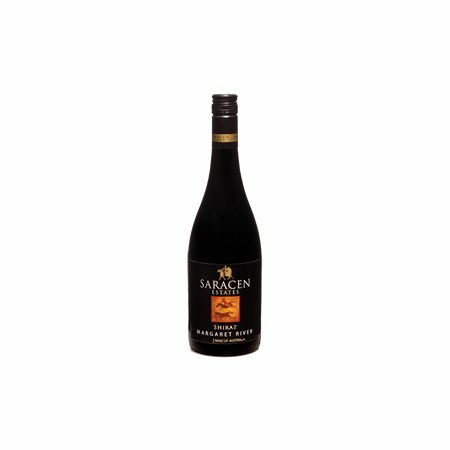 An absolute crowd pleasing style of Margaret River Shiraz. 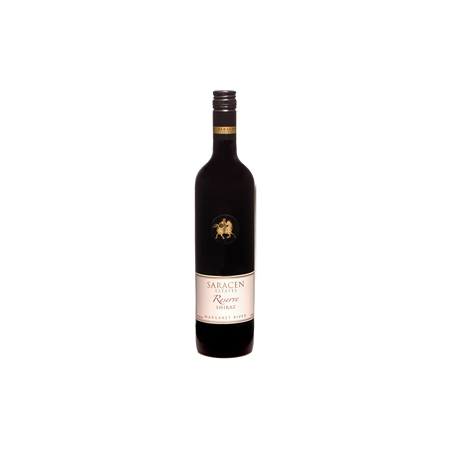 The nose displays notes of menthol, aniseed and dark cherry. 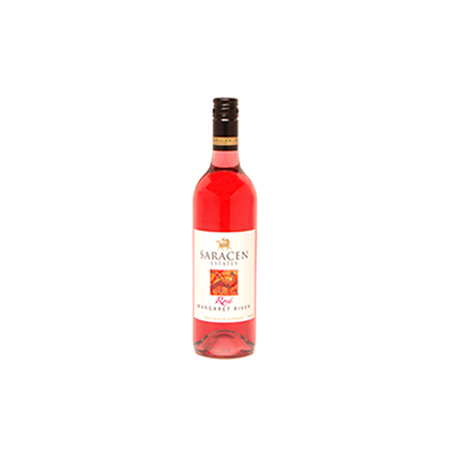 This earthy number has a silky mouth feel, with hints of stewed plum and cherry notes. The wine is delicate with a generous palate and displays amazing control bypassing a lot of astringency associated with this varietal. It tapers off neatly with an elegant finish of cinnamon dusted cigar box oak. The tannins are toned down quite dramatically which maximizes its drinkability. A true all rounder that we are very proud of. Perfect with red meat dishes or on its own.